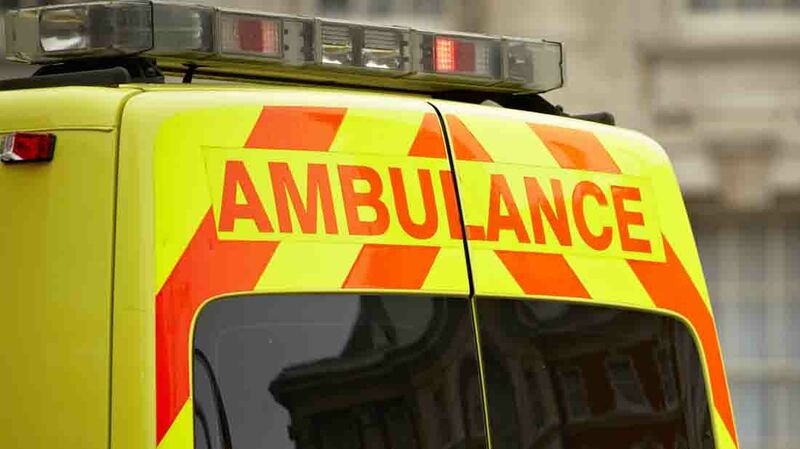 A farmer in his 60s has died after the tractor he was working on rolled over and crushed him. Emergency services were called to the farm in the area of Ballylongford, Co Kerryshortly before 10am on Monday. It is believed the farmer was working on the back of his tractor, adjusting the stabilising bars, when the machine rolled back on him. A spokesman for the Health and Safety Authority (HSA) said inspectors visited the location on Bank Holiday Monday. Investigations have been launched into the incident.